Diamonds are one of the most desired stones in the category of engagement rings as well as various other elegant jewelry designs. 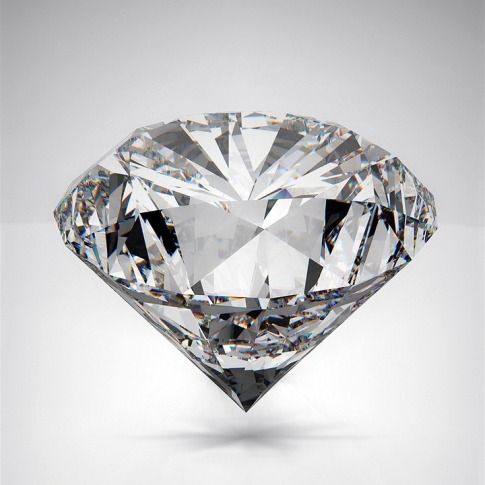 Although the sparkle of the diamond is invincible its prices are also quite high. People spend a fortune on buying diamonds and at times they spend their life’s whole savings in order to buy the most exquisite diamond jewelry for their loved ones. However, the prices that we pay for buying the desired diamond jewelry, is not only the price of stone it comes along with high rates of sales tax for fine jewels. The sales tax can even increase the total price by a few hundreds or thousands of dollars which is quite a slash on the hard earned money of a common man. However, when there is a law, it always comes with some relaxation under given categories. Let us learn more about such practices that can help to avoid or at least reducing the sales tax for fine jewels on the total cost of your jewelry. One of the wisest and most legal ways to buy diamond jewelry is to buy from a state that doesn’t charge sales tax at all. Every state has different policies that are framed keeping in mind various factors such as the interest of its citizens as well as the sale and supply of a particular product. So there are a few states that do not charge sales tax for fine jewels. When you buy some fine jewel from such states you are only paying up for the cost of stone and the metal that it is embedded in. The best part is that the process is completely legal. All that you have to do is to retain the billing statement after its purchase. It will help you in keeping the proof record. When you purchase the fine jewelry online you are not liable to pay any state tax. The condition is that the online items will not be charged under the state law unless the merchant has a physical shop in the state where the item is to be delivered. Therefore, find a trusted online stone or dealer who doesn’t have a shop in your state but its name must be trusted for providing the finest jewels all across the globe. You can save really big money by buying from online stores and can save on other things such as your transportation cost and delivery charges etc. When we meet customers from different states and get to hear of their stories of paying a very high amount of sales tax for fine jewels, we feel really concerned for them. Therefore, at James Allen brand we tried to find a legal and reasonable solution for our customers so that must not pay many times more than the original cost of their stone. Our online stores have found recognition throughout the United States and we have been delivering across various states without letting our customers pay state tax. We try to help our customers by providing the rarest of jewelry designs and collections that are not even available easily in various market stores. If you are looking forward to buying some state of the art design for your fine jewels collection then you must visit the page of James and Allen.